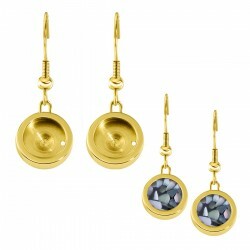 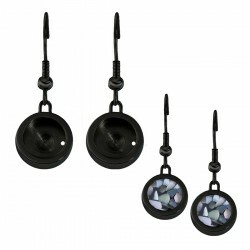 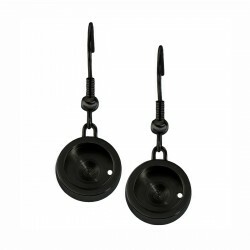 The Mini Coin EarRings are made of high-quality 316L stainless steel, and available in various colors and variations. Interchangeable Mini Coin EarRing made of high-quality stainless steel.A great material for durability quality color-sensitive or if you have sensitive skin. 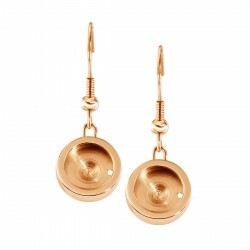 This way you can enjoy your jewelry for much longer!The mini coin earring is available in four colors: Silver, Rose Gold, Gold and Black.With ..